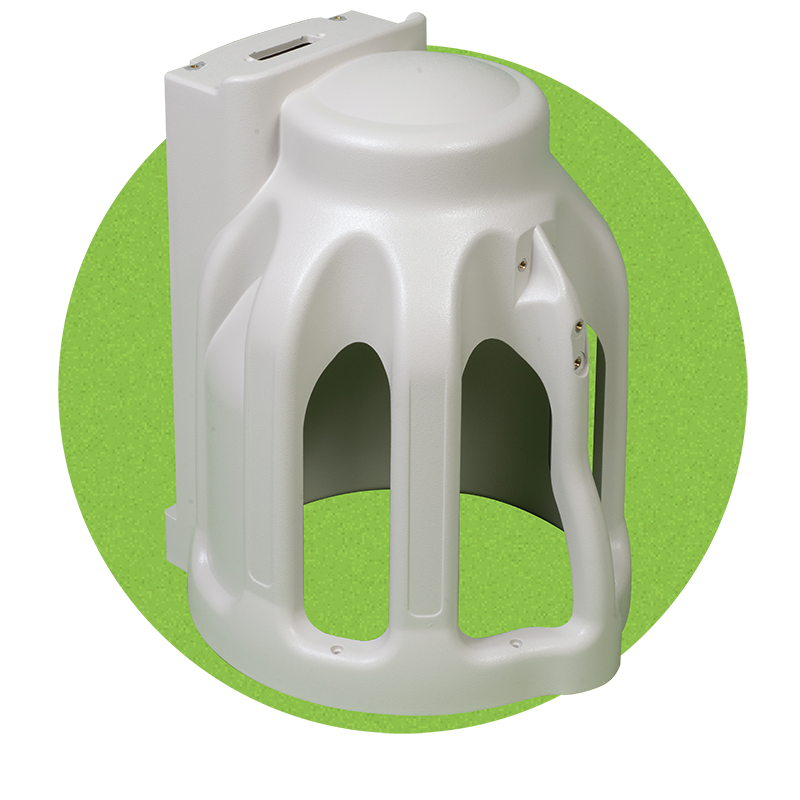 Medical Housings, Structures & Cabinetry: Applications used to contain, support, and protect diagnostic, electro, and other related medical equipment. The medical industry demands a foundation of quality material, expert engineering, and operational excellence. At DeKALB Molded Plastics, we pride ourselves on our materials meeting a high quality standard. We specialize in building structures that are safe and durable, effectively serving the medical community with reliable performing applications.